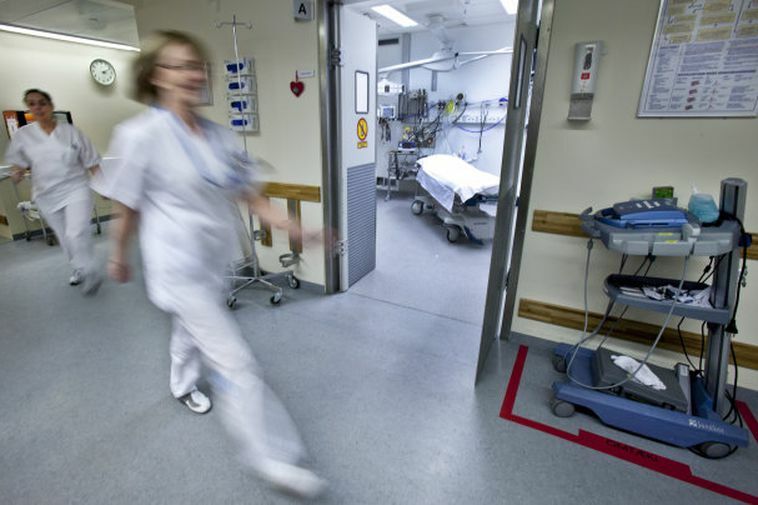 The emergency ward at Landspítalinn hospital was under a lot of stress yesterday as many people sought medical help after being injured after falling on ice. Over twenty people were at ER yesterday waiting for beds in other departments of the hospital after being injured. Yesterday there was heavy snowfall, sleet and ice in Reykjavik. Head of ER told mbl.is yesterday that additional doctors and nurses were called out for extra shifts due to increase in patients.